‘The Penguin Book of Haiku” will challenge your view of the revered poetic form, and that’s exactly the aim of editor and translator, Adam L. Kern. 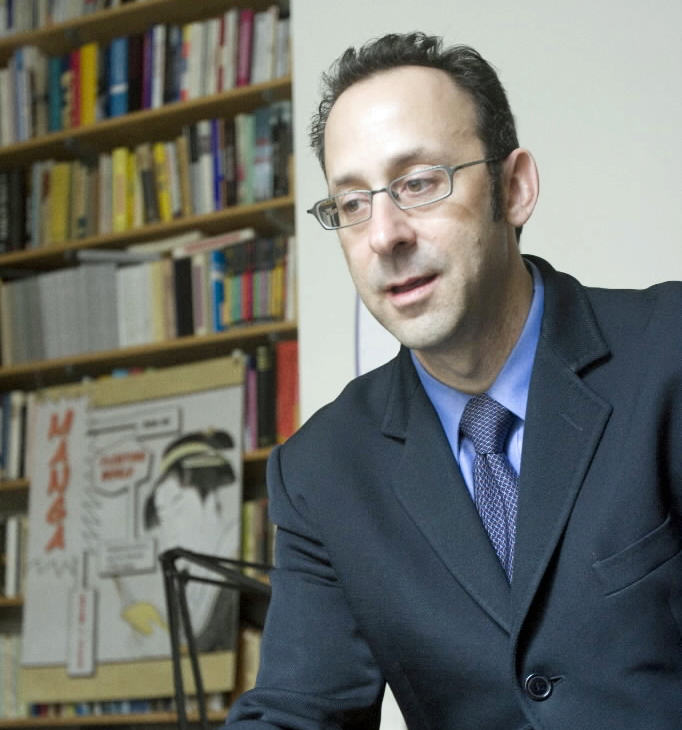 A Harvard-trained professor of Japanese literature and visual culture at the University of Wisconsin-Madison, Kern wants to debunk the modern “grand narrative” of haiku. The Penguin Book of Haiku, by Adam L. Kern. For Kern, haiku is reflective of wider Japanese society, covering the emotional spectrum of human experience from the playful to the serious. 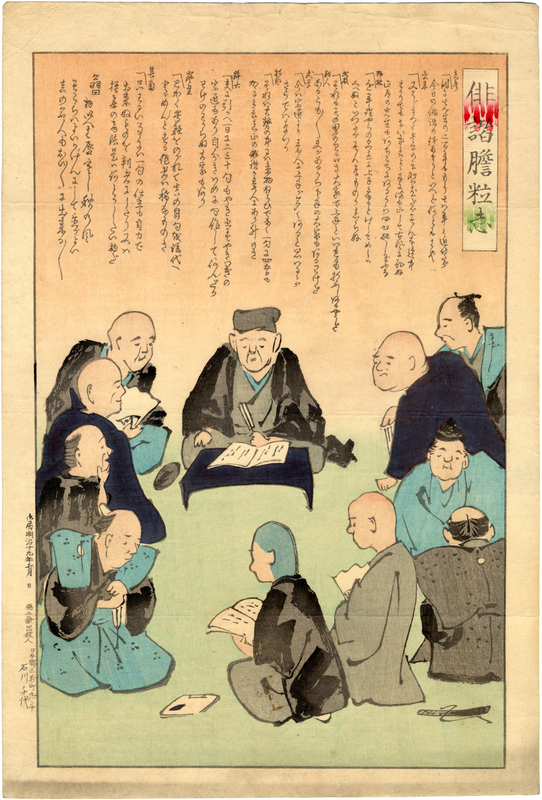 Although Kern is an Edo Period (1603-1868) specialist, he credits his graduate work at Harvard with preparing him for this task: “My training was with Ed Cranston, who inspired me to aim for translations that read as poetry in English.” Cranston was honored with the Order of the Rising Sun in 2009 for his translations. The collection spans the ribald to the ruminative, side-splitting to astute. 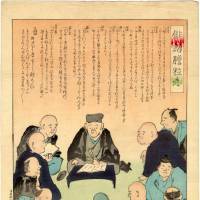 The masters are represented — Basho, Issa, Buson and Shiki — but Kern also includes many whose names are now lost to time. 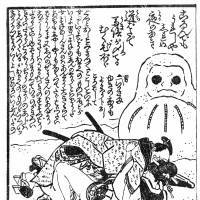 A highlight of the volume is its contemporaneous illustrations, also a mix between the elegant and bawdy. 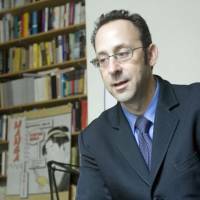 As Kern explains, “Japanese literature was always visual-verbal, an axis between words and images. 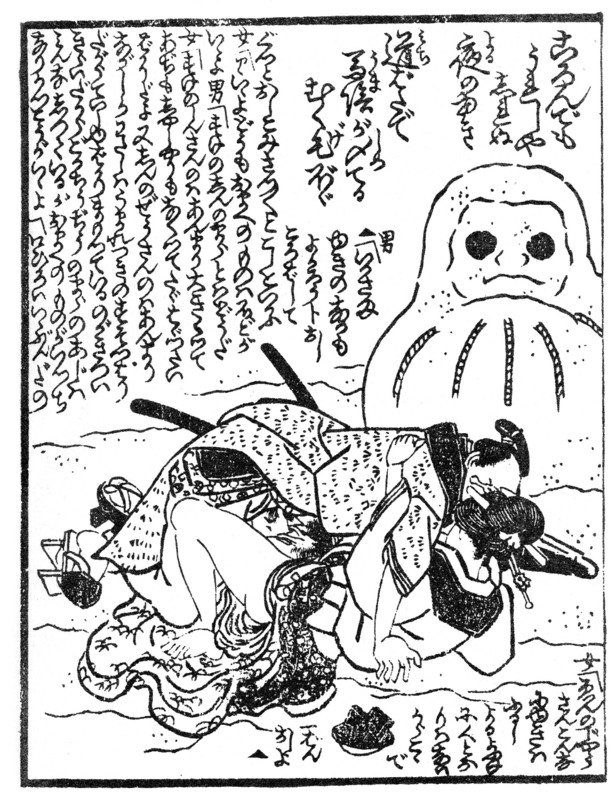 One obvious example is “The Tale of Genji.” English translations have treated it as a novel, yet all original manuscripts prior to the 20th century were illustrated.” Kern emphasizes this visual tradition not only by including illustrations but also by choosing haiku that pun on the visuals suggested by the kanji, or that actually use an image within the text. The collection will appeal to the general reader as well as the academic. 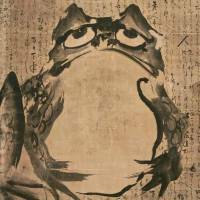 Kern’s impressive research and copious annotations will give the scholar plenty to digest, but the lay reader can equally delight in a collection that truly revolutionizes the schoolbook image of haiku. 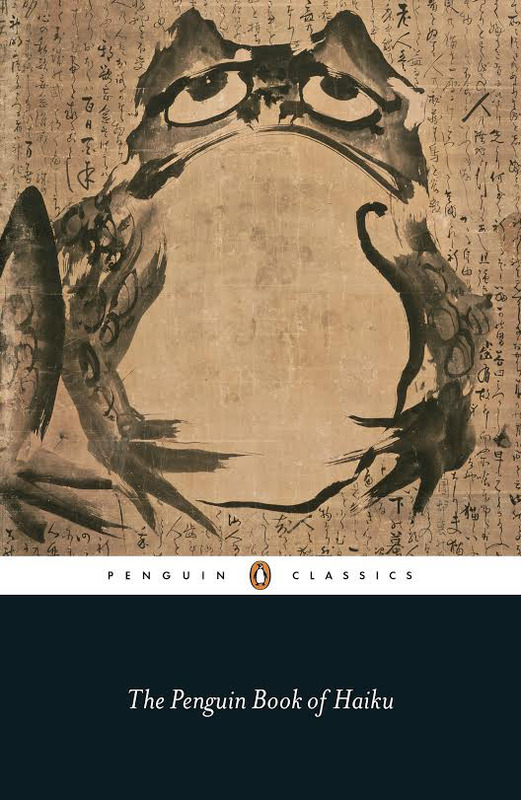 With this new collection, haiku stands poised and ready for its reintroduction to the world of literature. we have known such delight! have come for the blossoms!